PICS: REMEMBERING MADIBA’S RELEASE FROM PRISON! Nelson Mandela with ANC President Oliver Reginald Tambo at the ANCs National Consultative Conference - 16 December 1990. The ANC`s National Consultative Conference was held in Johannesburg from 14 till 16 December 1990. 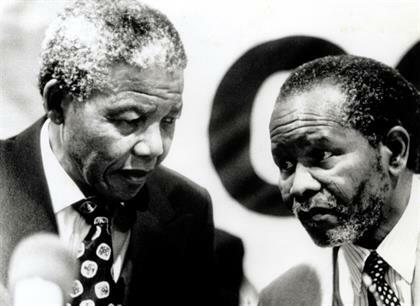 O.R Tambo, returned from exile to South Africa, landing in Johannesburg on 13 December 1990, the day before the Conference began. 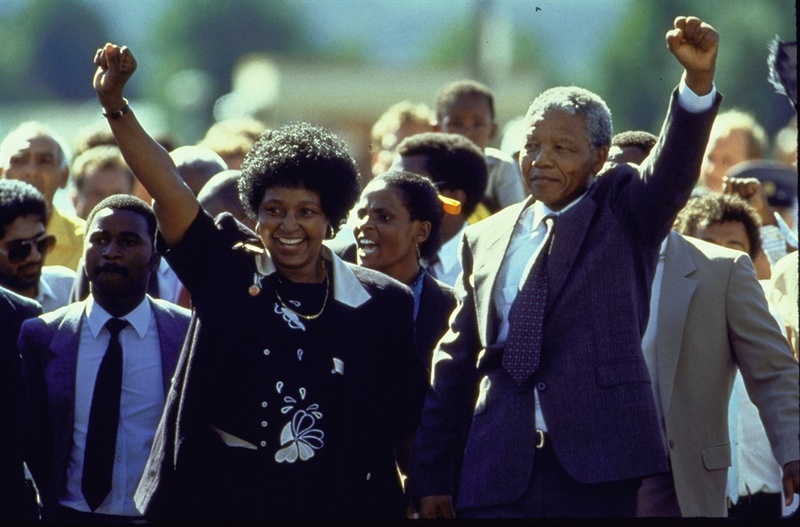 THE late apartheid struggle icon Nelson Mandela was officially released from prison on 11 February in 1990, after spending 27 years locked up. Madiba was arrested in 1961 for treason, after that he was acquitted and arrested again in 1962 for illegally leaving the country. He was then sentenced to five years at Robben Island Prison - he was then put on trial again in 1964 on charges of sabotage. However, in June 1964 Mandela and several other ANC leaders and were sentenced to life in prison. Mandela spent the first 18 of his 27 years in jail at Robben Island. 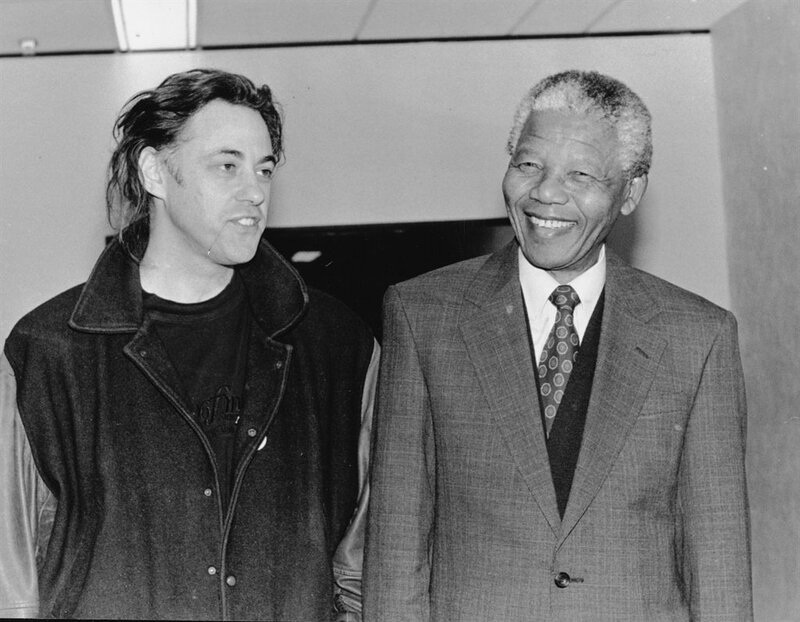 He was restricted to a small cell without a bed and he was forced to do hard labor at Robben Island. While in prison, he could write and receive a letter once every six months, and once a year he was allowed to meet with a visitor for 30 minutes. He led a movement of civil disobedience at Robben Island, he coerced officials into drastically improving conditions on Robben Island. He was later moved to another location, where he lived under house arrest. In 1989, F.W. de Klerk became South African president and began dismantling apartheid. 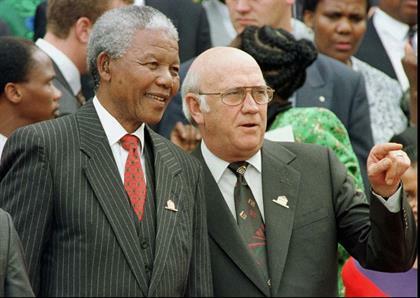 De Klerk lifted the ban on the ANC, suspended executions, and in February 1990 ordered the release of Nelson Mandela.